Shore excursions with comfortable cars or minivans are at your complete service, we will come where your cruise ship is docked , where the tour will start. With care, kindness, professionalism, a good deal of humor and with love that we have for our land, will do your day unforgettable. The art, history and beauty of our landscapes will do the rest. We will offer you punctual service Exclusively. Our highly qualified and professional drivers will always be available to your needs. Discover the most beautiful places of Campania. Be amazed by the beauty of the Amalfi Coast. Savour typical dishes of Naples. 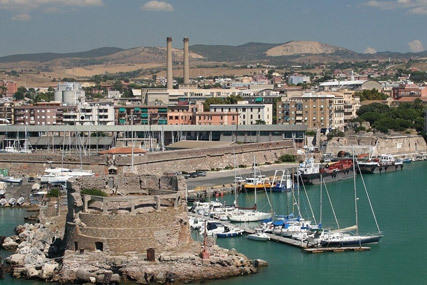 Go back in time by visiting Pompeii, Herculaneum and Paestum. Choose shore excursions that suits you to make your day unforgettable. 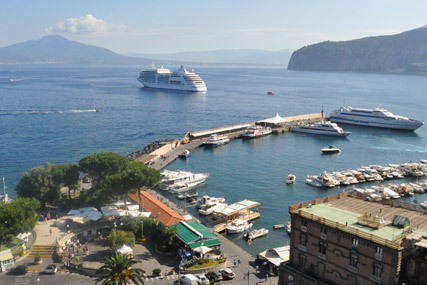 Smile Travel Car Sorrento offers many interesting tours that we can customize according to your needs. 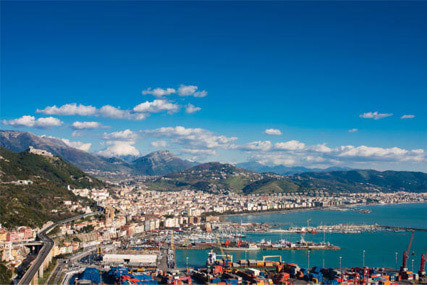 Private tour and excursions from Salerno port by car or minivan, with English speaking driver,to discover the highlights of the Amalfi and Sorrento Coast, Positano, the archaeological sites of Pompeii and Herculaneum or the greek city of Paestum and also the cities of Naples and Caserta. Discover the most beautiful places of the Lazio. Be amazed by the beauty of Rome. Savour typical dishes of Lazio. Go back in time by visiting the Colosseum and Roman relics. Choose shore excursions that suits you to make your day unforgettable. 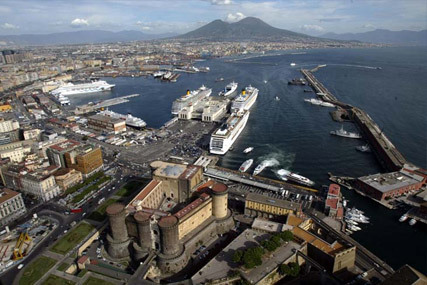 Smile Travel Car Sorrento offers many interesting tours that we can customize according to your needs. 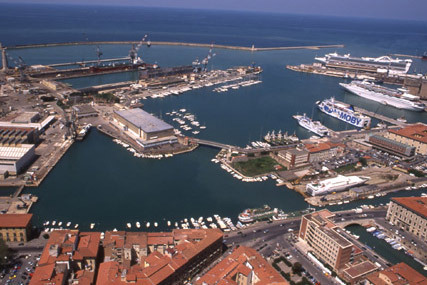 Livorno Shore Excursions for cruises, from the port of Livorno give you the opportunity to visit beautiful Tuscany, with its resplendent cities such as Pisa, Florence, Lucca, Siena, San Gimignano and also, the Chianti hill, very famous in the world for the production of wine, such as Barolo, chianti Classico, brunello di Montalcino and more wine. Shore Tours Excursions for cruises, from the ports of Naples, Sorrento and Salerno to the Amalfi Coast, Positano, Ravello, Pompeii, Capri. Also we give you the Possibility to visit the local vineyards and winery, with wine tasting and local food: such as mozzarella, cheese, braid, gnocchi Sorrento, pizza and limoncello (this is the kind of trip you will want to share with your family or closest friends).